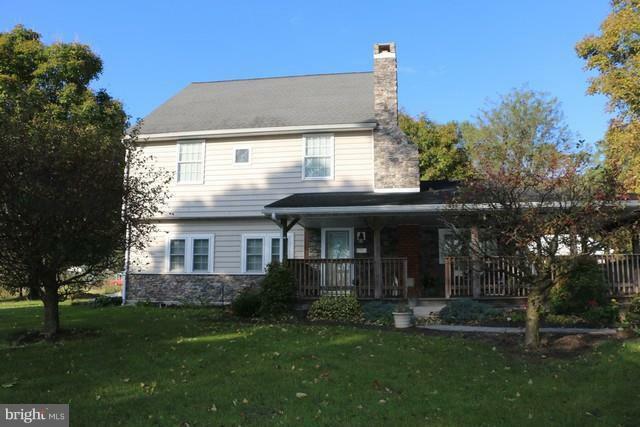 Unique Colonial home located in country setting with 4 bedrooms 2 1/2 baths. on 0.49 acres. 1 Car Detached garage. Repairs were in process however, now need to be completed by new owner. Excellent home for FHA203K financing. Some types of financing may not qualify buyer should check with their agent and lender. Two parcel # are with the property 17-0J01.-006.-000000 with 0.49 acres & 17-0J01.-007.-000000 with 0.46 acres.